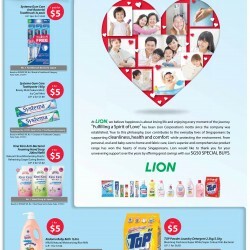 Lion: offer SG50 special buys @ $5 only. Limited promotion period only. While stocks last.So, what are you waiting for! come and hurry!